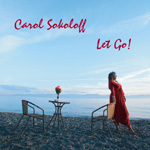 About Carol Sokoloff's Let Go! 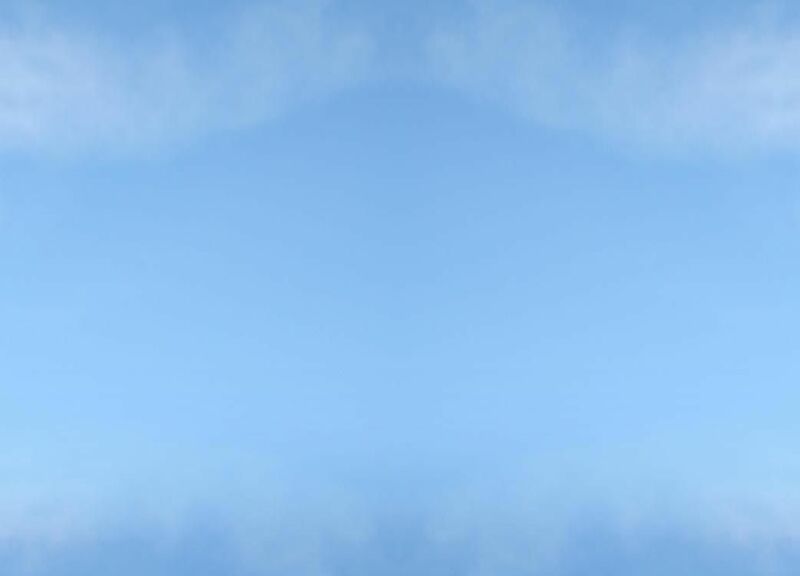 Here is a collection of songs that are close to my heart. Many of them hummed inside my brain and asked to be shared. Some came in a flash, others took years to complete. Each has a story, each is a journey. These songs have had a magical power in my life and I hope they will enhance yours as well. My goal was to create new songs for today with the qualities that made the Standards so enduring. I had the privilege of knowing the late, great Harold Arlen and it was difficult to choose among his brilliant compositions. I picked the Cotton Club hit, ‘I’ve Got the World on a String,’ with its delightful verse. The centenary of his collaborator, lyricist Johnny Mercer, took place just prior to the initial studio session and ‘Skylark’ and ‘Jeepers Creepers’ had been highlights of a recent Hermann’s Jazz Club tribute. Alec Wilder’s lovely ‘Moon and Sand’ has only recently received the attention it deserves. Wilder never knew that his song would one day find its place in the Songbook. I’ve segued it with ‘Moon and Sand and Love,’ an original based upon it, as I have done with Vincent Youman’s ‘Without a Song,’ pairing it with ‘If You Have a Song.’ Wayne Shorter’s ‘Footprints’ begged for words, and the composer kindly accepted the lyric of ‘Follow the Footprints’ as an official adaptation. Most of these songs were recorded live off the studio floor and have that ‘in the moment’ jazz flavour. I hope they lift your spirits and fill your life with the magic of song. All songs by Carol Sokoloff represented by SOCAN and SODRAC. Copyright 2010.